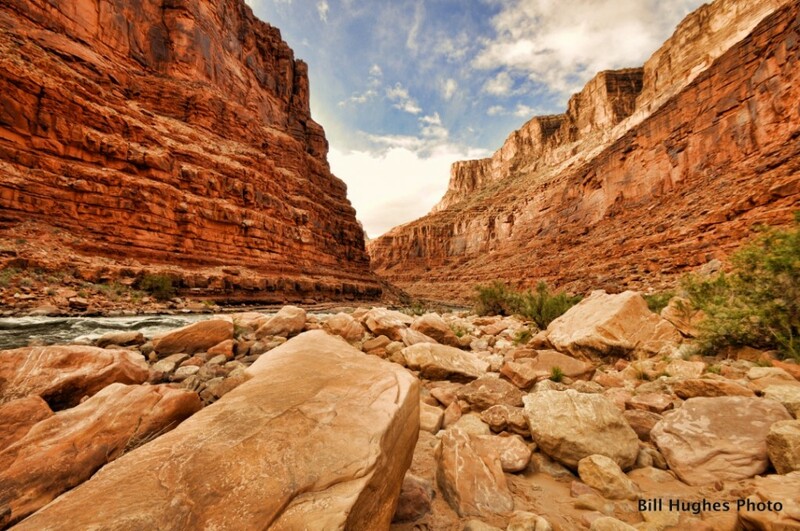 From May 5 to May 10, we rafted on the Colorado River. We started out at Lee’s Ferry, Arizona, in Marble Canyon and traveled over the next six days 187 river miles ending our exciting journey at Whitmore Wash, AZ in the Grand Canyon. We then enjoyed a ten minute flight out of the canyon, via a helicopter, to the Bar 10 Ranch. There we boarded an airplane for our return trip to Las Vegas, NV. Indeed, it was a memorable trip, with a tip of the hat to the very competent folks from Arizona River Runners.